If you’re in need of new PC speakers, I don’t envy you. I don’t envy you because the options available these days are pretty dismal. I recently needed to buy new speakers, and the experience left me unable to decide who’s dropped the ball: either the bigger names in peripherals have forgotten that people need PC speakers, or our local suppliers have. My previous pair of speakers was in dire need of replacement, and after a few hours of online perusing, I realised my options were as limited as my budget.  Cheap speakers abound, 5.1 options aplenty – but if you want a decent 2.0 or 2.1 system, your options are limited. Due to space constraints I prefer a more compact 2.0 setup, and that left me with only one choice: Razer’s Nommo speakers. I must admit that my heart fell in love with the look of them first, so love at first sight played a not-insignificant role in my purchasing decision. But even with hindsight I cannot find another 2.0 system that so perfectly fits my requirements. And so I headed off to Evetech after work one day to pick up a set of Razer Nommo speakers.  Due to budget constraints I chose the non-Chroma version, because while I’m a fan of Razer’s Chroma lighting on my BlackWidow and DeathAdder Elite, I don’t think it’s necessary to have RGB lighting on your speakers. 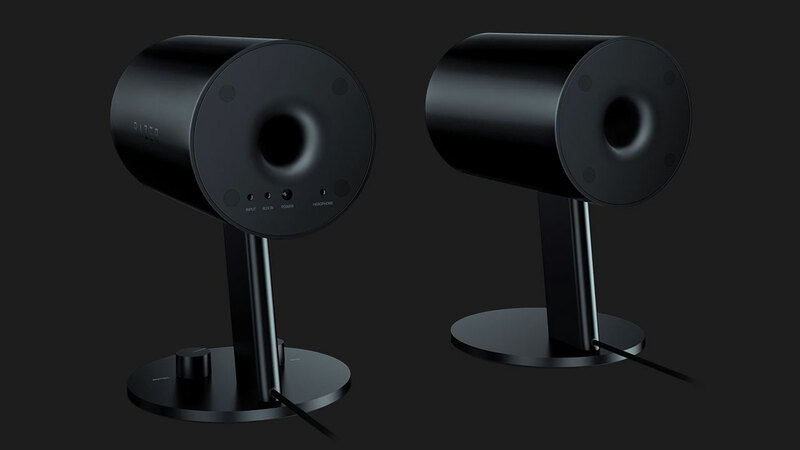 I probably would’ve sold my soul for the Razer Nommo Pro speakers – which boast more features, but aren’t available in South Africa. The packaging does a good job of making the product feel premium. Which is good, considering you’re dropping around R1,500 (I got them on sale) on a pair of speakers. 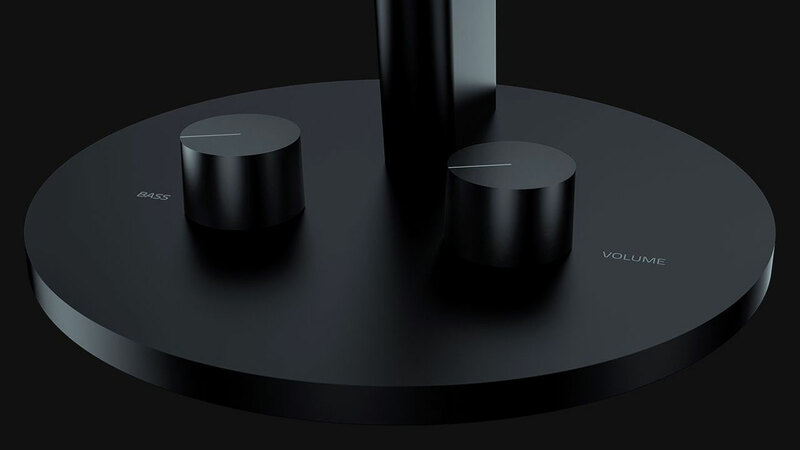 The speakers are meaty, weighing in at 925g and 1,010g respectively, so they won’t be easily bumped over. The footprint of the bases is also slightly larger than the speakers, so they aren’t top-heavy either. 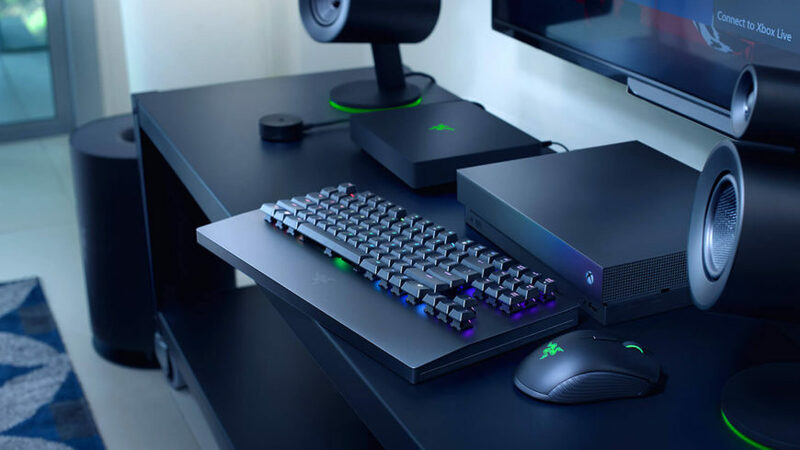 Unfortunately, the three-inch drivers look a little small in their enclosures, and I find myself wishing Razer had used slightly larger drivers, just to make them look more impressive. 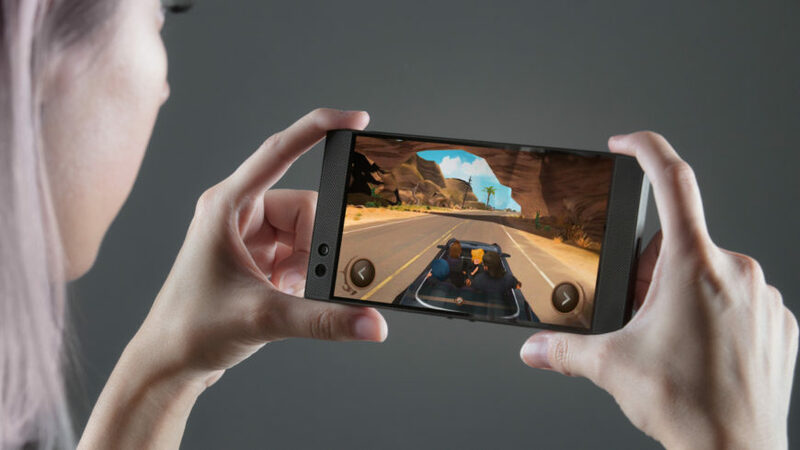 Thankfully, their performance makes it clear that Razer’s choice was sound. There was a part of me that was sceptical the Nommo could live up to my demands. My fear was that they’d either be too bass-heavy or too tinny. 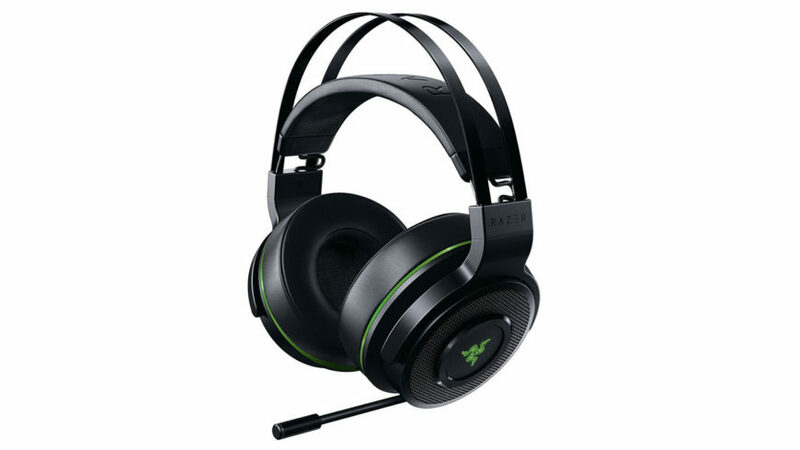 Before moving on to the performance, it’s important to note that Razer markets the drivers as full-range, with a frequency response of 50Hz all the way up to 20kHz. The low-end is delivered via bass ports at the rear of the speaker enclosures. 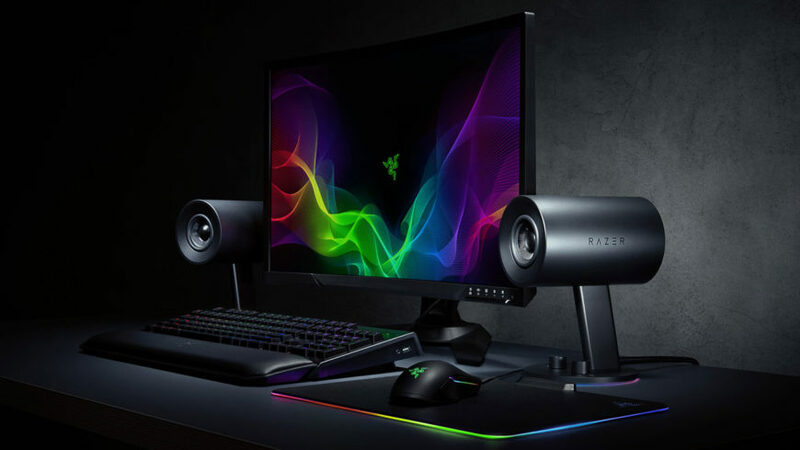 Razer has done its homework when tuning these speakers, because the bass is rich and deep without being overwhelming. There is one caveat, however: my preferences necessitated that I turn the bass all the way down, because I find it a bit much in some circumstances. Furthermore, I use a dedicated sound card (ASUS Xonar STX) with an equalizer so I can control and tweak audio to my liking, but I was also able to achieve similar results with Razer’s Surround software. Sound is a subjective issue, and where some might prefer as much bass as possible, I prefer its use to be more tactical, rather than constantly carpet-bombing my ear drums. My issues with heavy bass aside, I’m very impressed with the performance of these little three-inch drivers. Listening to music, watching movies and playing games has been a joy since day one. No matter what song I listen to, I’m impressed with the results. The higher frequencies aren’t lacking in any noticeable way, so listening to Lindsey Stirling play the violin is a pleasant affair, and listening to Bohemian Rhapsody is as soul-stirring as always. Playing World of Warships has me smiling from ear to ear, as every shot fired delivers a solid boom that makes it clear I’m in control of a battleship firing some of the largest guns ever made. Simply put not matter what I watch or listen to, I’m happy with the result. 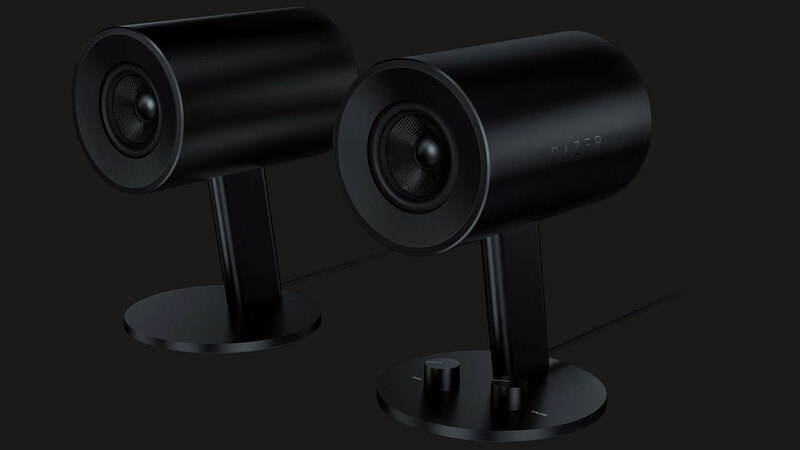 These speakers are unlikely to make audiophiles weak at the knees due to their lack of dedicated tweeters or a dedicated subwoofer (that’s where the Razer Nommo Pro comes in). 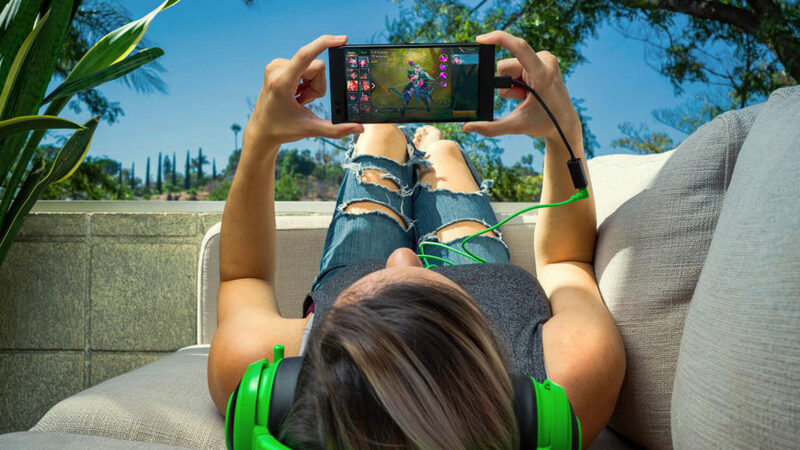 But for those not gifted with tympanic membranes made of silk, I think you’d be hard-pressed to find something in this price range that can match the compact design and overall sound quality that the Razer Nommo 2.0 delivers. 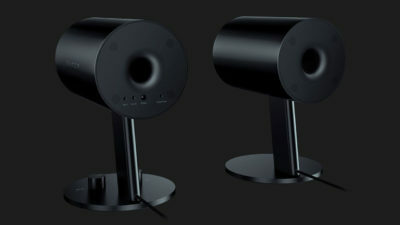 8Ideal for gaming (and great for movies and music too), Razer’s Nommo speakers are well worth your hard-earned money.